Announce the birth of your little slugger with one of these adorably cute Sports Baby Birth Announcements. With baseball themed announcements, hockey invites, football announcements, and more. You can even upload your own picture and turn your little ball of cuteness into a sporting superstar. The designs are colourful, fun and suitable for both boy's and girl's. All of the sporting birth announcements can be personalized if you desire. 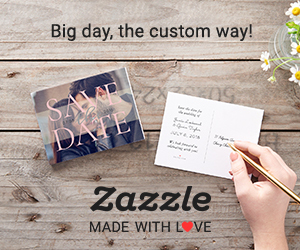 Simply enter your guests name and party details before changing the font, colour, style, and layout. You can also choose from a selection of paper types and finishes for the perfect announcement. Announce the birth of your baby in a super fun way with a sports baby birth announcement.